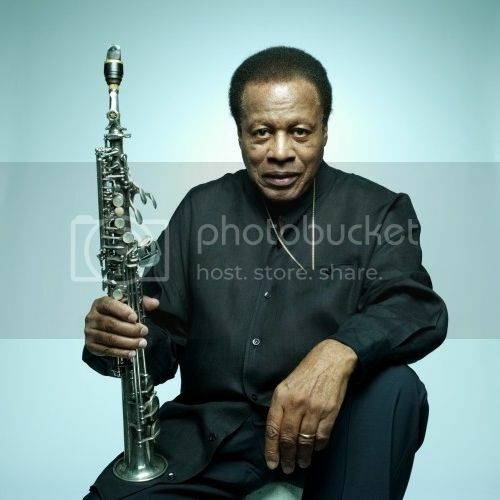 On this edition of The Arts Section, host Gary Zidek caught up with legendary saxophonist and composer Wayne Shorter. 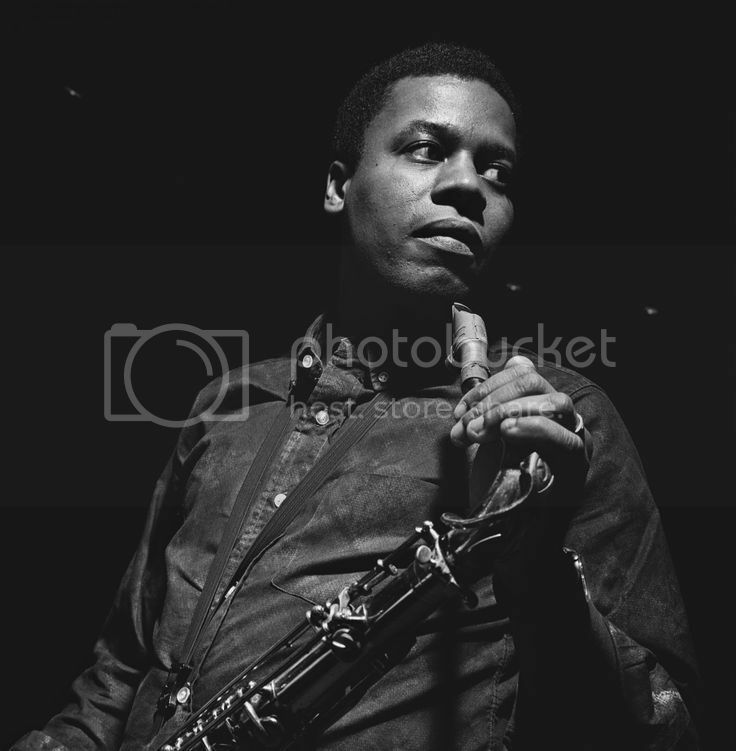 The 10-time Grammy Award winner talked about a variety of topics. Gary also sat down with writer and filmmaker Rebecca Miller. Her new independent movie. 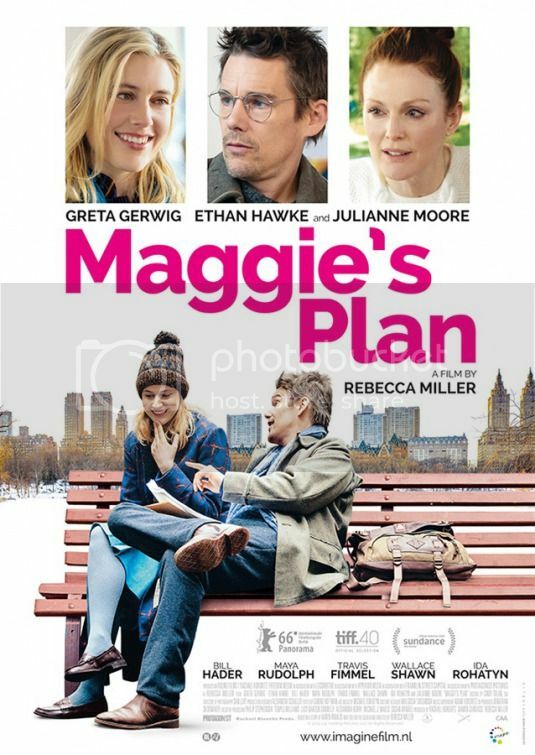 MAGGIE'S PLAN, offers a new take on the traditional rom-com. 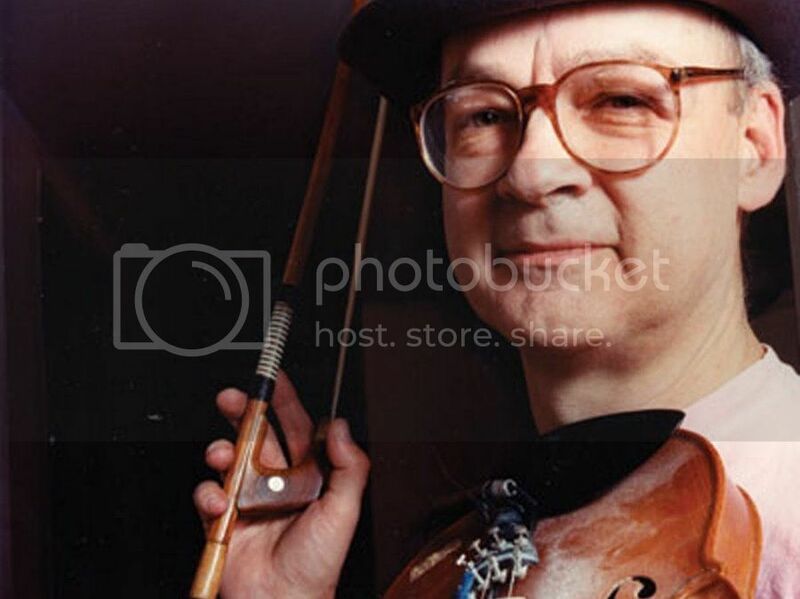 We’ll also hear about a documentary that profiles avant garde video artist Tony Conrad. And the Dueling Critics will join me a little later to review a world premiere musical about Chicago’s infamous Haymarket Affair.